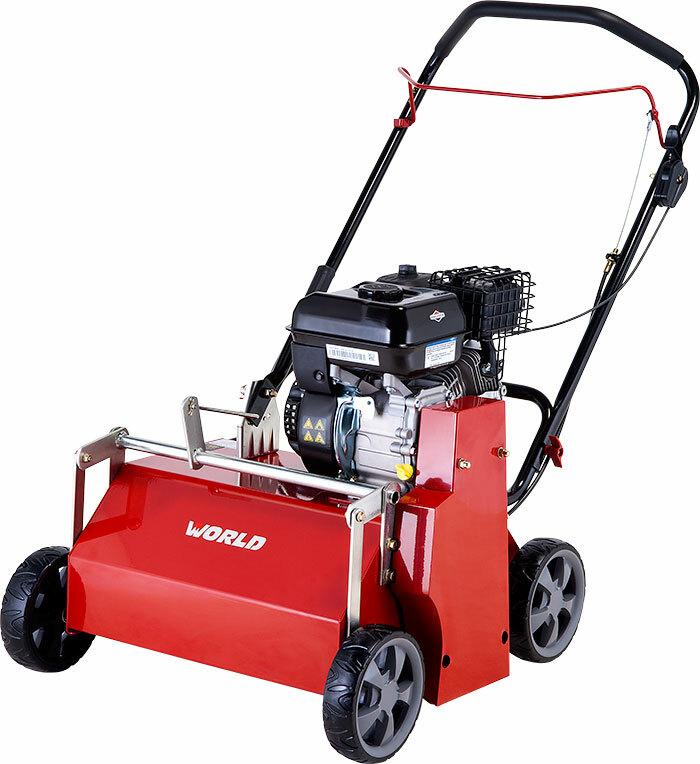 This scarifier cuts through turf, removing moss and dead grass. 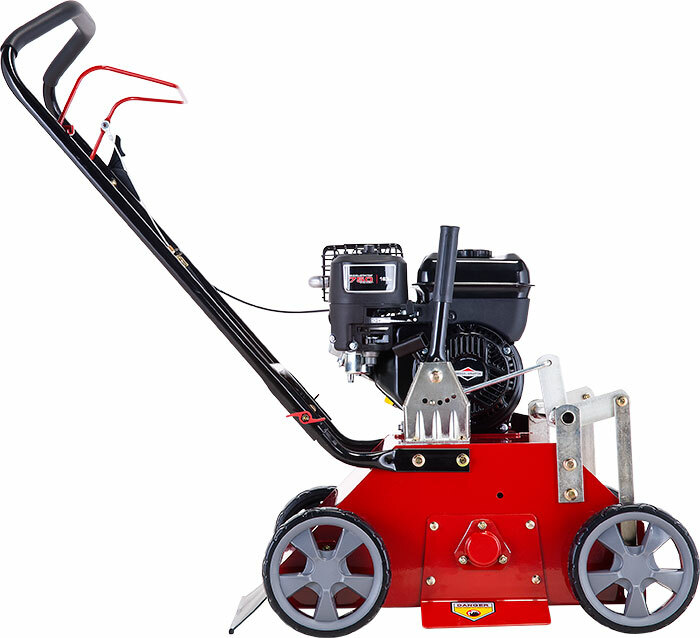 With a 25mm cutting height, ergonomically designed handle and 500mm working width, it’s the perfect machine to aerate and revive even the most tired and spongiest of lawns. 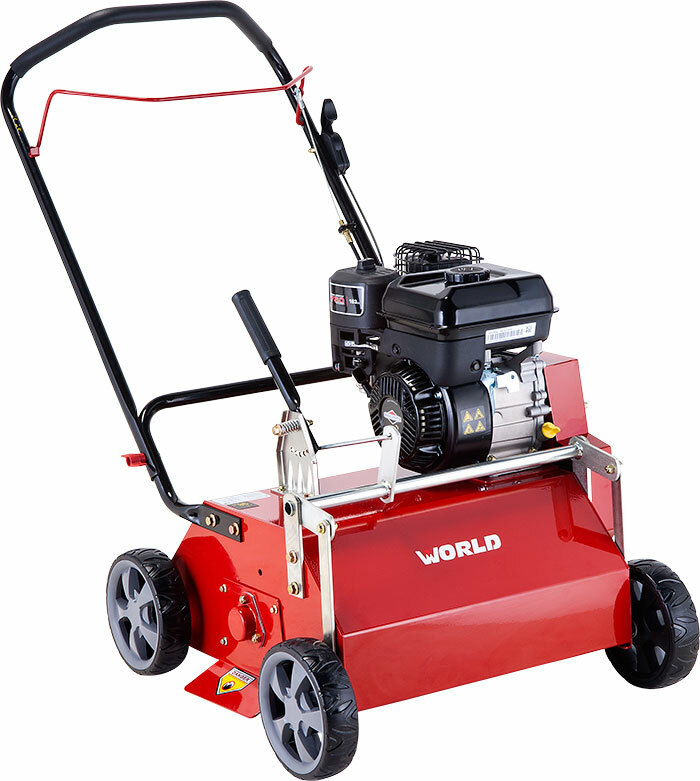 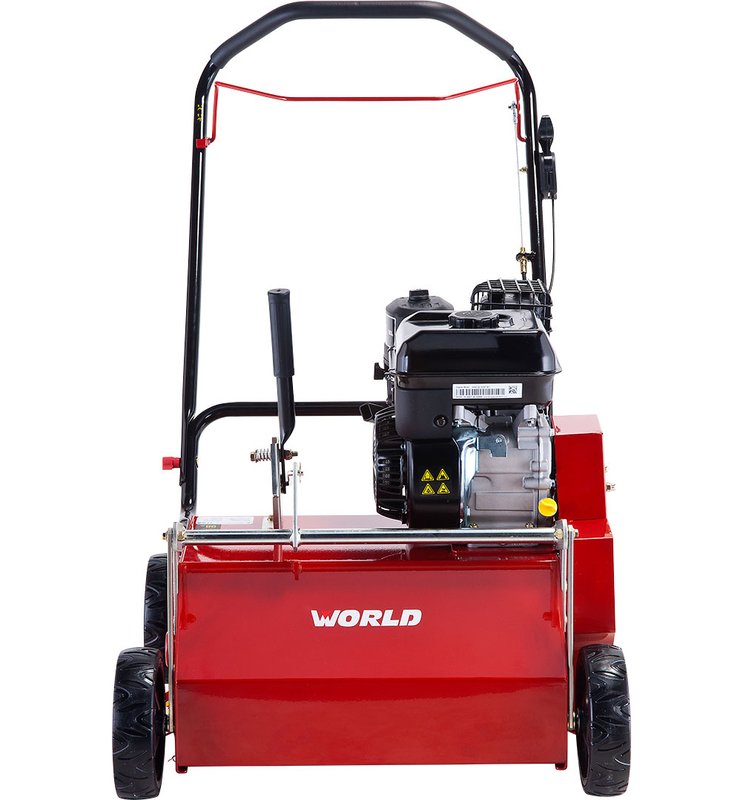 Powered by a Briggs & Stratton engine, like every petrol powered World UK product, the RSE20 scarifier benefits from a conditional, 2-year consumer warranty against material, design and manufacturing defect.